Make Rental Property Maintenance Easier - Plan for Spring, Get Your Properties Ready! 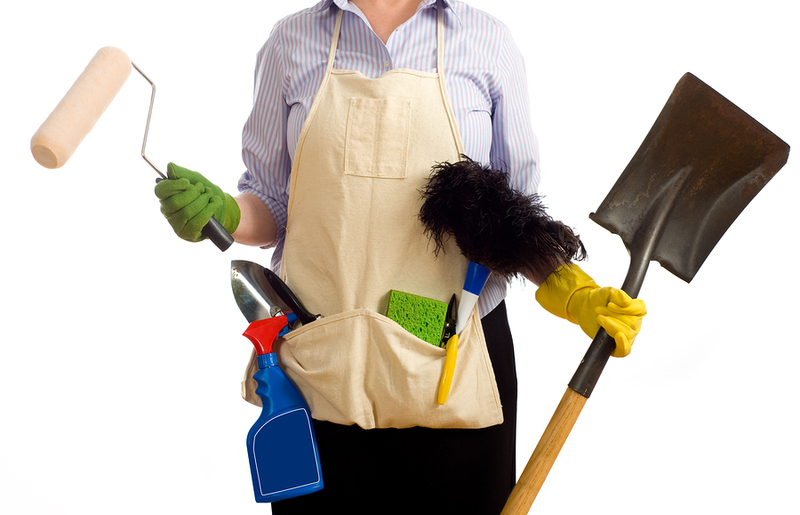 / Blog / Make Rental Property Maintenance Easier – Plan for Spring, Get Your Properties Ready! Make Rental Property Maintenance Easier – Plan for Spring, Get Your Properties Ready! Can you feel it in the air? Spring is right around the corner, which means the season of moves, renovations, and cleanups is coming up quickly. Rental property maintenance software can help you keep a spring in your step and keep things on track with your business this season. While tenants often stay put during the winter, spring is a time of new beginnings for everyone, including your tenants. 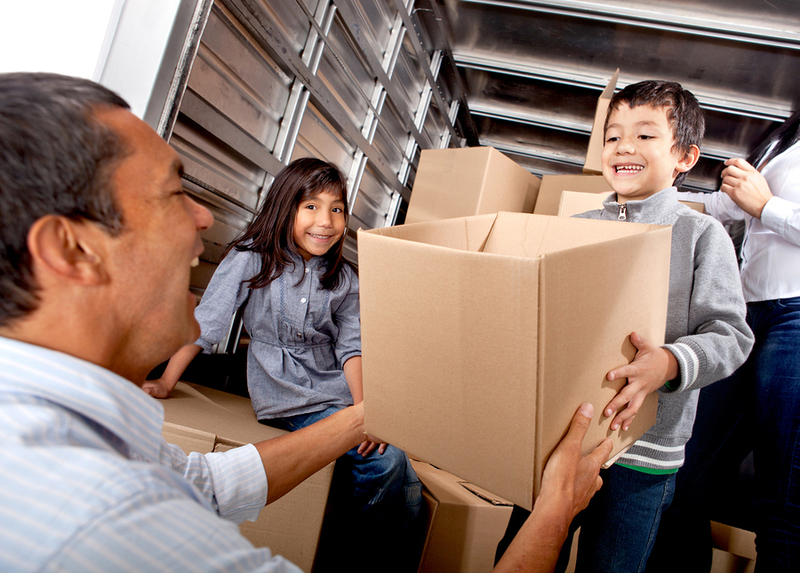 After the holiday season, people find new jobs or make life changes that necessitate a move. Students are also looking to graduation and new jobs that take them out of town. Spring can be a busy move-in, move-out season. You need to keep track of incoming and outgoing tenants and inspect the properties to ensure that everything is in good repair. Managing this takes time, but it's made far easier when you use property management software to track incoming and outgoing tenants, develop custom inspection templates and reports, and store, share, and compare photos and other information from property inspections. Examine roofs to look for leaks and repair or replace roofing as required. An article at HGTV.com, 10 Home Maintenance Tips for Spring says, "shingles that are cracked, buckled or loose or are missing granules need to be replaced." Look at indoor systems, such as toilets and bathtubs, and perform minor or major maintenance as required. According to the About.com article, 6 Property Maintenance Tips That Can Save Landlords Money, "as soon as you notice any cracks or holes, you should replace the caulking or grout to prevent potential water damage." Remove weeds when they're small, and clean up the garden after the winter. Keep yourself and your tenants on track during move in, move out with property maintenance software. After winter takes its toll on a property, the spring maintenance checklist can be long. This is especially true when you have more than one property. How can you keep track of what's been done where, so you don't miss a critical project? Organize your property information and develop a maintenance checklist online. You can offer online service requests from tenants and manage work orders, time tracking, and expenses. One of your best allies in your spring property maintenance is your list of contacts for contract work. Before the spring is in full swing, update your list of contractors who focus on specific maintenance tasks. This includes seasonal and full-year landscaping contractors, builders, HVAC specialists, plumbers, paving specialists, and roofing specialists. A well-maintained contact list and efficient spring property inspections will help you get your properties at the top of the spring to do list for local contractors. Whether you're wrangling your spring property maintenance schedule or organizing property inspections, you need software that can help you manage your workload. With Propertyware, you'll find that organizing annual and seasonal maintenance tasks becomes easier, and you have more time to interact with tenants and focus on managing and building your property management business. Sign up for a free tour today.